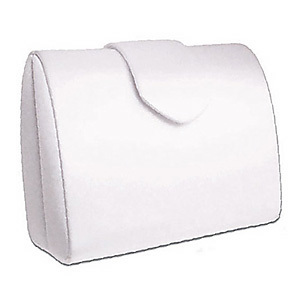 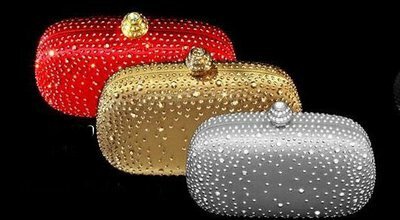 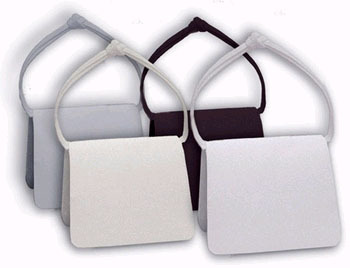 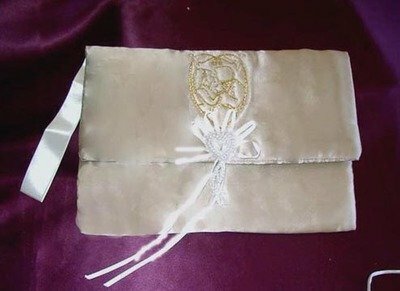 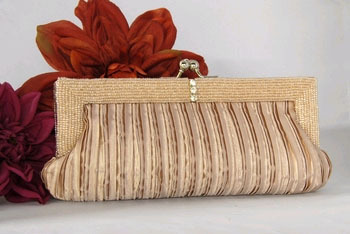 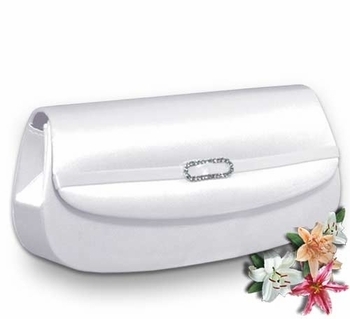 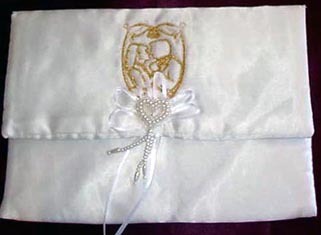 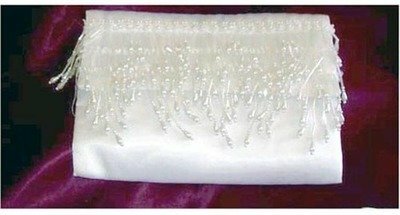 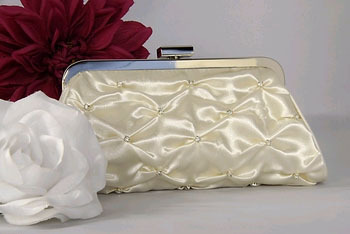 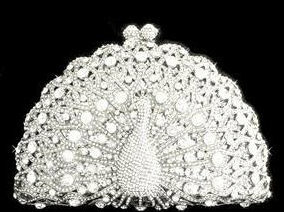 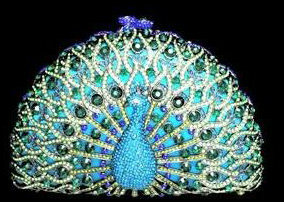 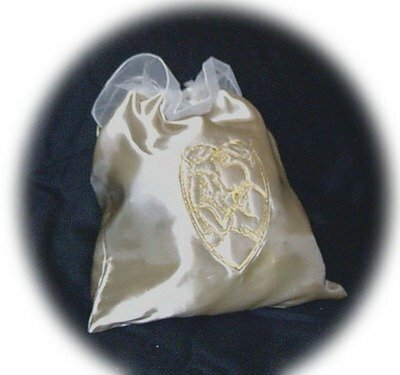 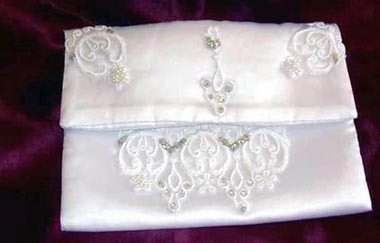 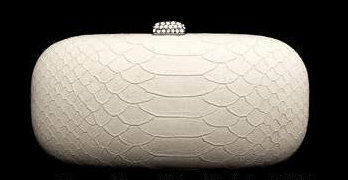 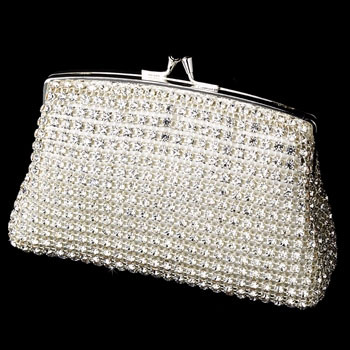 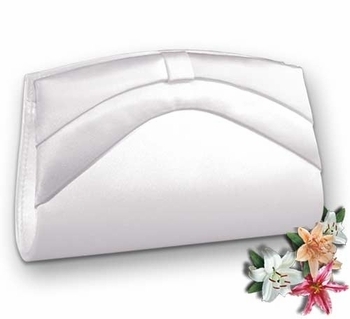 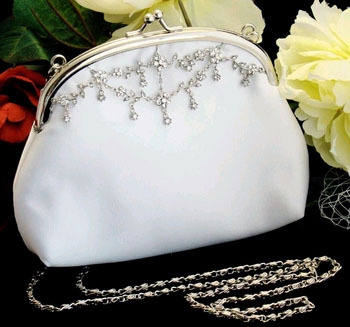 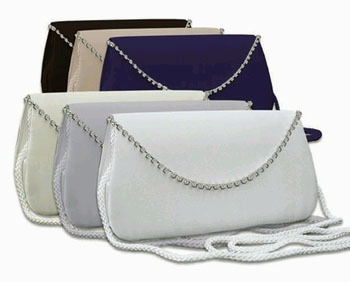 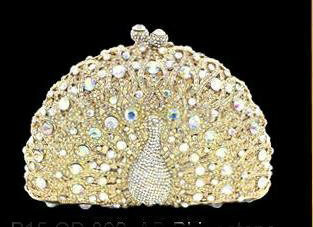 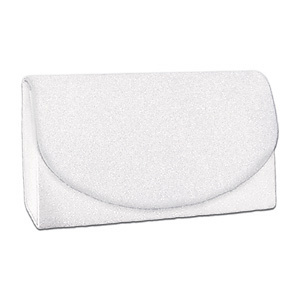 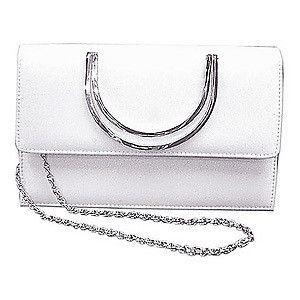 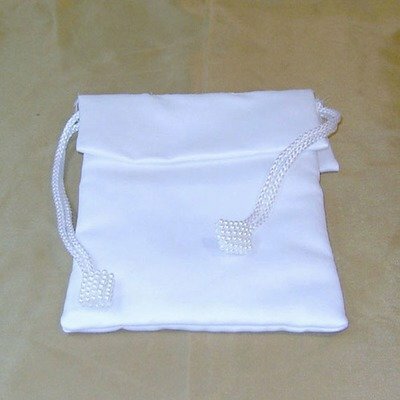 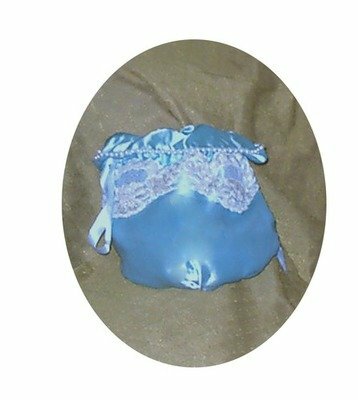 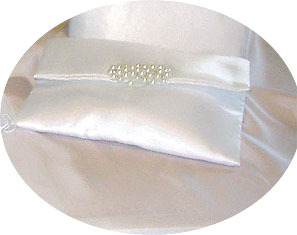 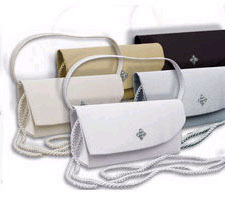 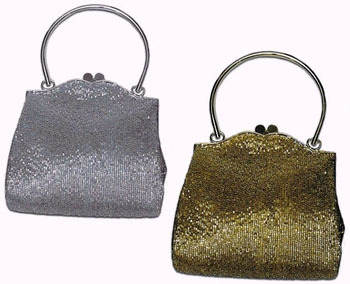 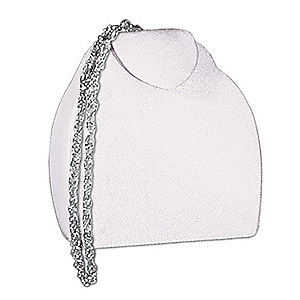 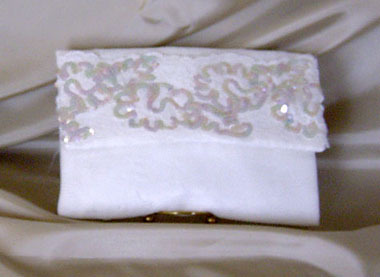 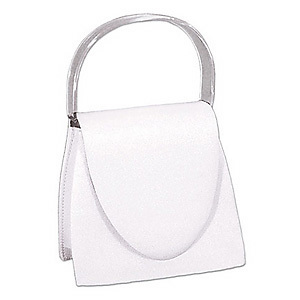 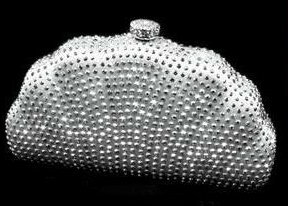 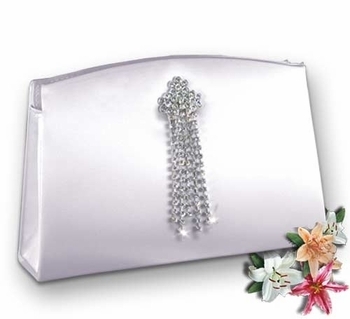 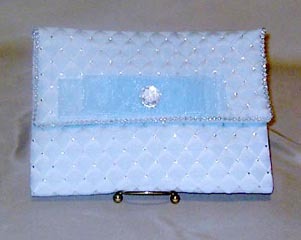 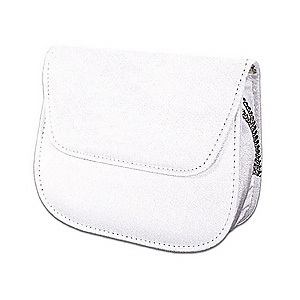 Ladies, everyone in your wedding party and family needs a purse. 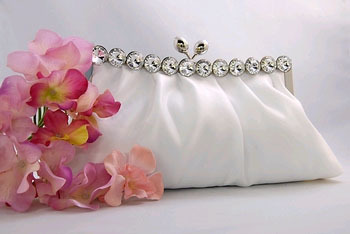 We have all the styles and sizes. 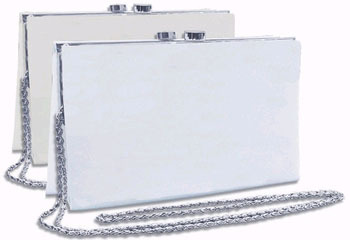 If you want a plain quiet look, it’s here! 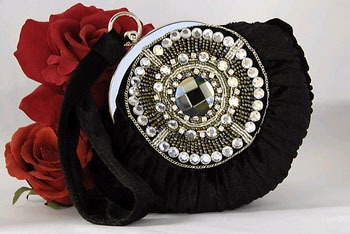 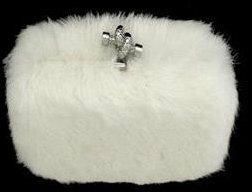 Or do you want lots of bling, it’s here too.They also make great gifts for MOM and your bridesmaids. 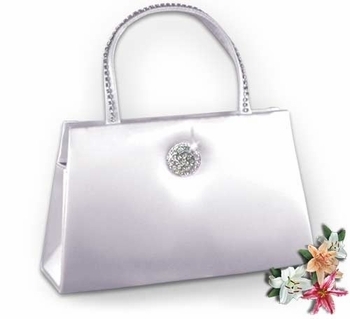 You can shop online with us 24/7 365 days a year.Take your time and browse our online catalogue, you will find exactly what you are looking for.